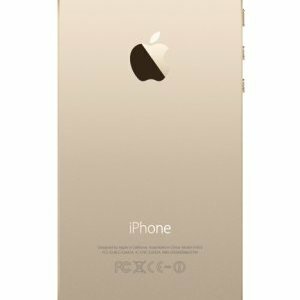 SKU: IP5S-16GB-GOLD. Category: Apple. 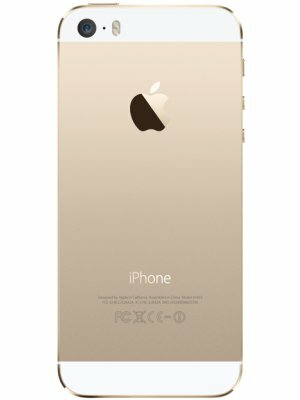 Tags: gold, iphone 5s.